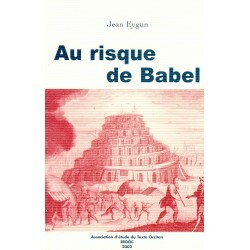 Au risque de Babel - Le texte religieux occitan de 1600 à 1850, by Jean Eygun - Thesis on the use of languages to God in the Pays d'Oc. 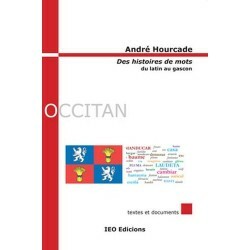 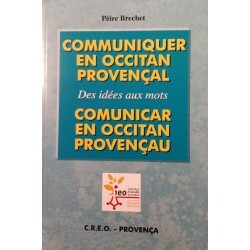 Comunicar en occitan provençau - Des idées aux mots - Communiquer en occitan provençal (From ideas to words, Communicate in Occitan Provençal language), a research by Pierre Brechet. 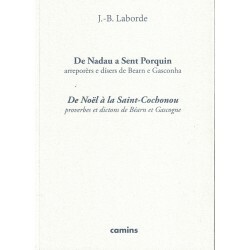 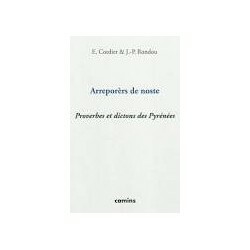 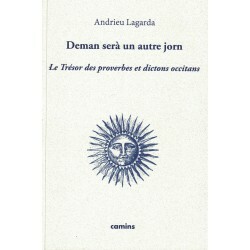 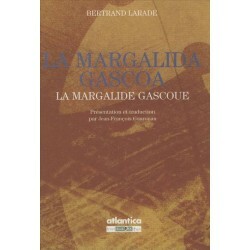 De Nadau a Sent Porquin, arreporèrs e dísers de Bearn e Gasconha (proverbes et dictons de Béarn et Gascogne) - Letras d'òc. 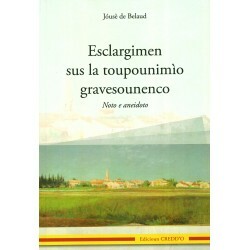 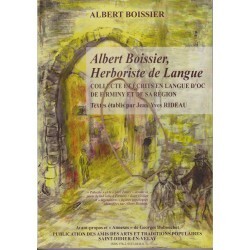 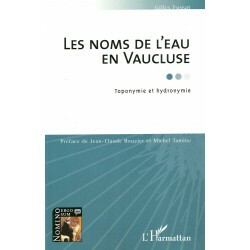 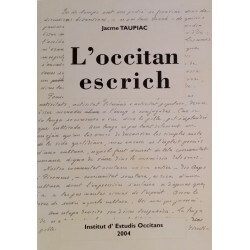 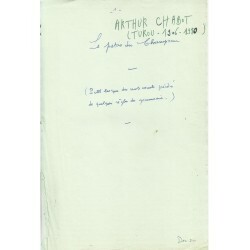 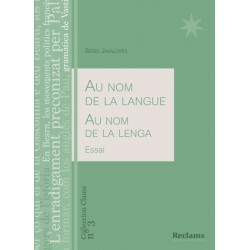 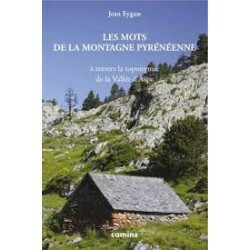 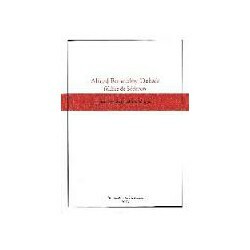 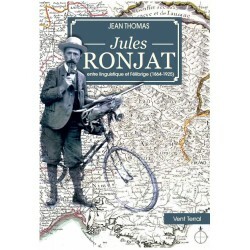 Jules ­RONJAT - Between linguistics and Félibrige, Jean Thomas delivers his contribution to the history of Occitan linguistics from unpublished sources. 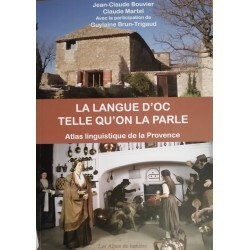 La langue d'oc telle qu'on la parle. 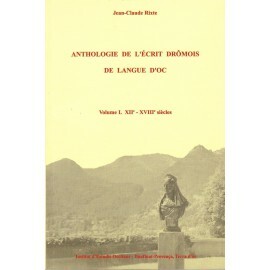 Fourth volume of the Linguistic Atlas of Provence, signed by Jean-Claude Bouvier and Claude Martel, illuminating the distribution of Provencal languages between the Alps and the Mediterranean. 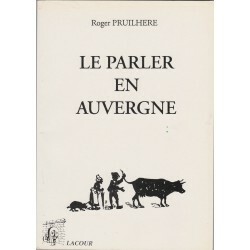 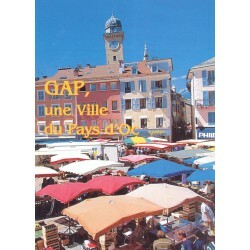 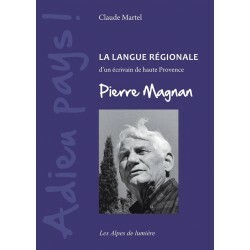 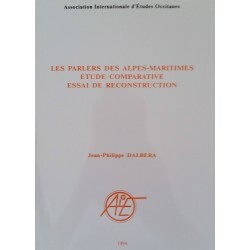 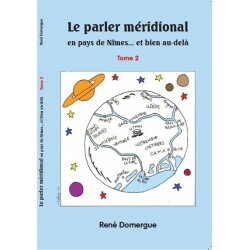 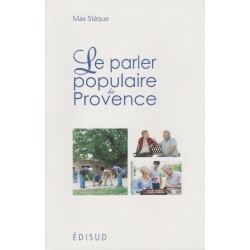 A sum about the geography of the parlers of Provence finally made available to the general public! 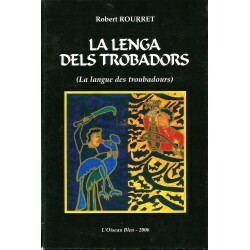 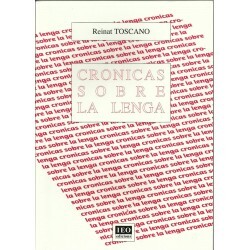 La lenga dels trobadors - Initiation to what was the first poetic language of medieval Europe, by Robert Rourret. 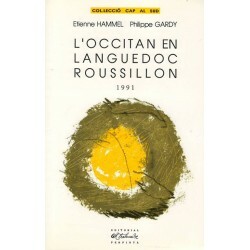 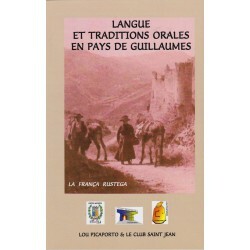 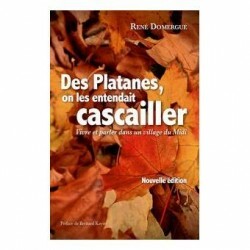 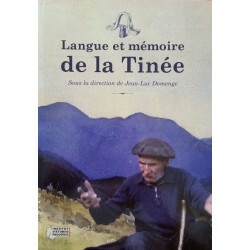 Langue et traditions orales en pays de Guillaumes - La França rustega - A small book that does not pretend to constitute an exhaustive collection of the language and oral traditions of the Country of Guillaumes. 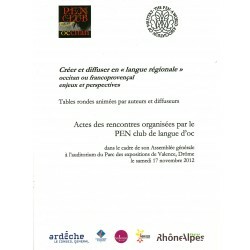 But it is a starting point of the association Lou Picaporto and club Saint-Jean, to gather the enthusiasts around the language. 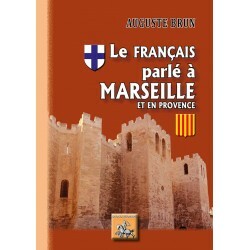 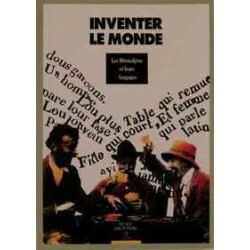 Le français parlé à Marseille et en Provence - Auguste Brun (The French language spoken in Marseilles and in Provence) - In Provence, as in all the South of France, archival documents show us that in many places, the invasion of French determined, in the consciousness of the natives, a kind of linguistic disturbance. 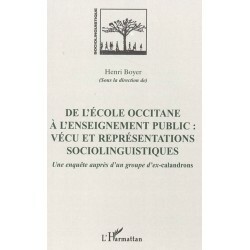 Want to give your child an Occitan first name? 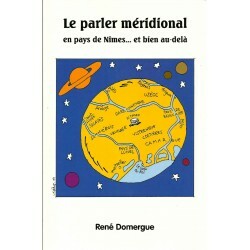 This little book will help you choose. 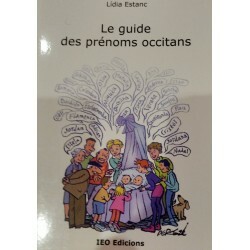 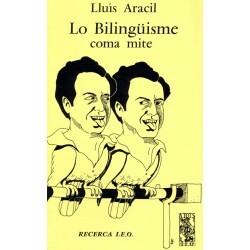 Lídia Estanc proposes to the parents to initiate or to confirm their choice of an Occitan first name for their child through this small guide of the Occitan first names. 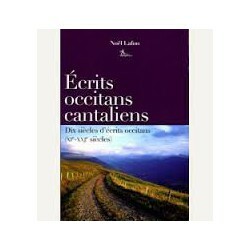 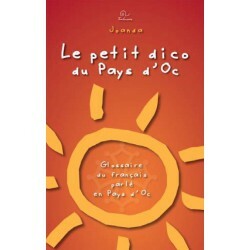 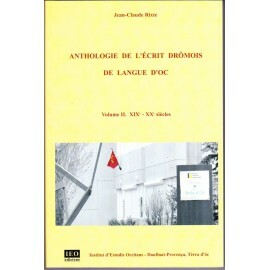 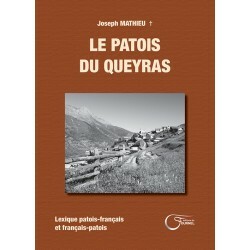 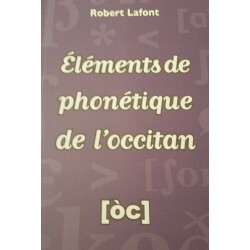 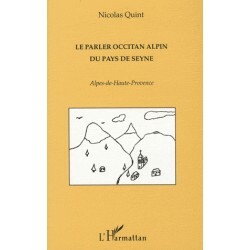 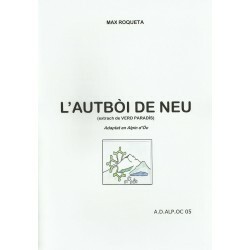 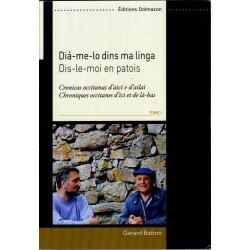 Le Patois du Queyras - Occitan-French and French-occitan lexicon by Joseph Mathieu. 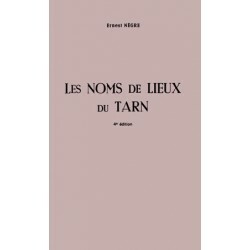 Les noms de lieux du Tarn (names of places of Tarn) - study of the linguistic formations of the toponymy of the french department of the Tarn by Ernest Nègre.